Jude Traxler is an experimental and conceptual artist living in NYC. Both as a composer and percussionist, Jude constantly creates new works that sift a familiar soundscape of pan-diatonic chord progressions through beats that push one’s rhythmic constitution to the brink. With strict structures and rules, chance operations are controlled and every fleeting melody comes out as if clean-distilled from sonic chaos. 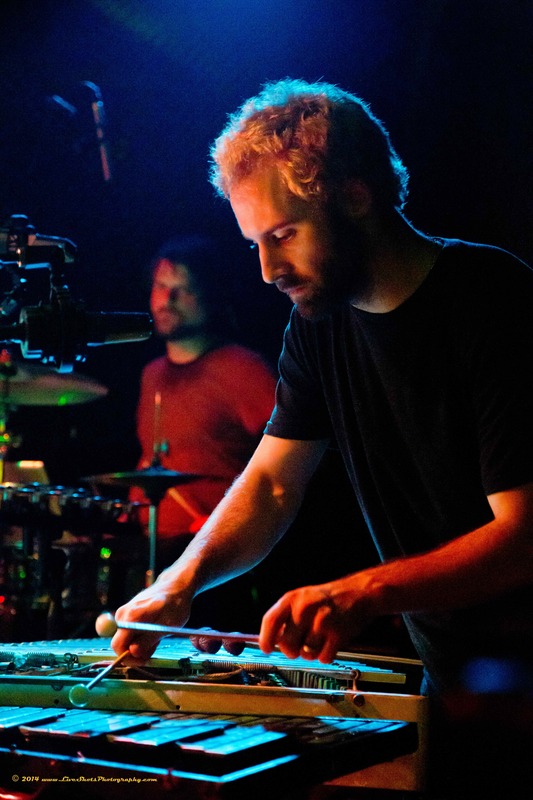 Jude has played with a wide range of contemporary-classical and experimental groups including Mad Coyote, futureCities, the Knells, Sister Sylvester Theater Group, Mangobot, Chemorocket, Mantra Percussion, and Echo Artifact. 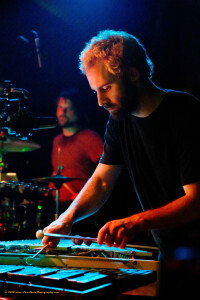 Traxler’s compositions have been performed across North America by various groups and individuals including the Pittsburg New Music Ensemble, Hamirüge, The Living Earth Show, Chemorocket, Police Academy, Mangobot, Tempus Fugit Percussion Ensemble, thingNY, wild UP, Ekmeles, futureCities, and Two Blind Mice. A native of Baton Rouge, Jude completed his Bachelor of Music degrees in Composition and Percussion Performance at Louisiana State University and his Master of Music in Contemporary Performance at the Manhattan School of Music. He teaches 6th, 7th, and 8th-grade “rock band” classes at the Lower Manhattan Community School (a public middle school in the financial district), and is currently a Staff Recording Engineer at the Manhattan School of Music’s Myers Recording Studio in Harlem. He has performed, conducted, and recorded works for Cat Crisis, Innova, New Amsterdam, Bourbon Thomas, Cantaloupe, and New World Records. 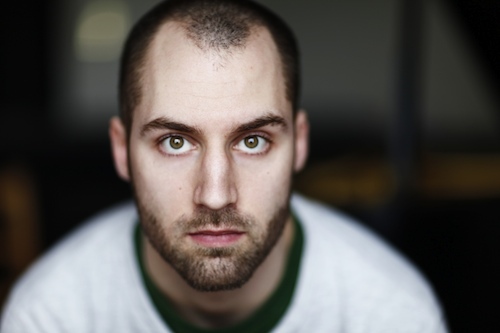 In his downtime, he plays in rock bands, designs websites, enjoys video games and reads poetry.